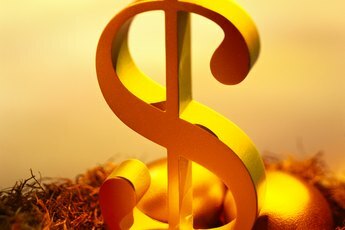 Does It Make a Difference Who Is the Buyer or Co-Buyer for Financing? Lenders base their decisions off of the weakest credit applicant. 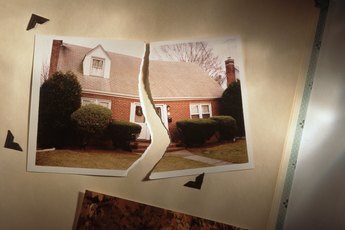 The credit mishaps and money mismanagement of your partner can come back to bite you when buying a home as a couple. Lenders base mortgage approval and the interest rate on the highest-risk borrower. In addition to your combined incomes, your credit scores help the lender determine whether you are capable of repaying the loan. When filling out a mortgage application, it generally doesn't make a difference who's listed as the primary borrower and co-borrower. When you both intend to use the home as your primary residence, you are considered co-borrowers. Consequently, you're both responsible for repaying the loan, and missed payments or defaults leave black marks on both of your credit reports. 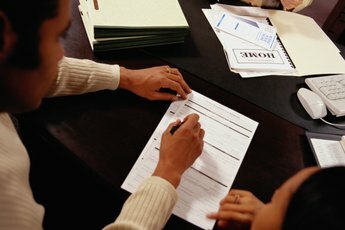 The lender considers the middle credit score of each borrower's tri-score report. It uses the lower of these two scores to help determine eligibility and the interest rate. The strength of one borrower's credit doesn't compensate for the other borrower's bad credit, and one bad score can kill the deal for both borrowers. Income impacts the order in which you are listed on the residential loan application. The main breadwinner is usually listed first, as "Borrower," and the lower-earning partner is listed as the "Co-Borrower." When the banker or lender's representative takes your application, he generally follows this rule of thumb. 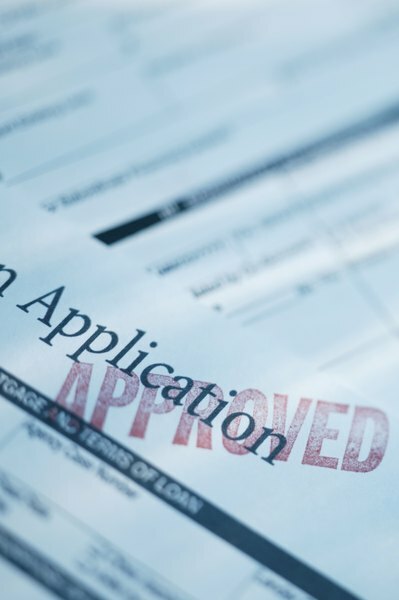 If you fill the application out on your own, the order in which you list yourselves has no bearing on the lender's decision, as long as your income, credit and asset information is correct. Because the lender holds co-borrowers equally responsible for the loan, it also requires both of you to sign the title deed, which makes the home security for the loan. The way you choose to hold title depends on your financial and personal interests in the property and the state where the home is located. Couples often opt for equal ownership rights. You can share ownership rights as "joint tenants with right of survivorship," "tenancy in common" and in certain states, "tenancy by the entirety" and "community property." Lenders may allow you to use a non-occupant applicant -- who will not live in the home -- to qualify. Non-occupant borrowers are referred to as "co-signers" when they have no rights to the property title. A relative or close friend with a long-standing relationship to you can help you get the loan with their income and good credit and by promising to repay the loan if you fail to do so. They fill out the same application and provide all of the same income, asset and credit documentation as well. They are generally listed as the final co-borrower or as a co-signer, secondary to the primary borrower and co-borrower.